At Surf Club Montauk, one of the most historic and charming places in the country is just moments away. With endless opportunities for enjoying the beaches, sports, sightseeing and shopping, Montauk is truly a world apart. 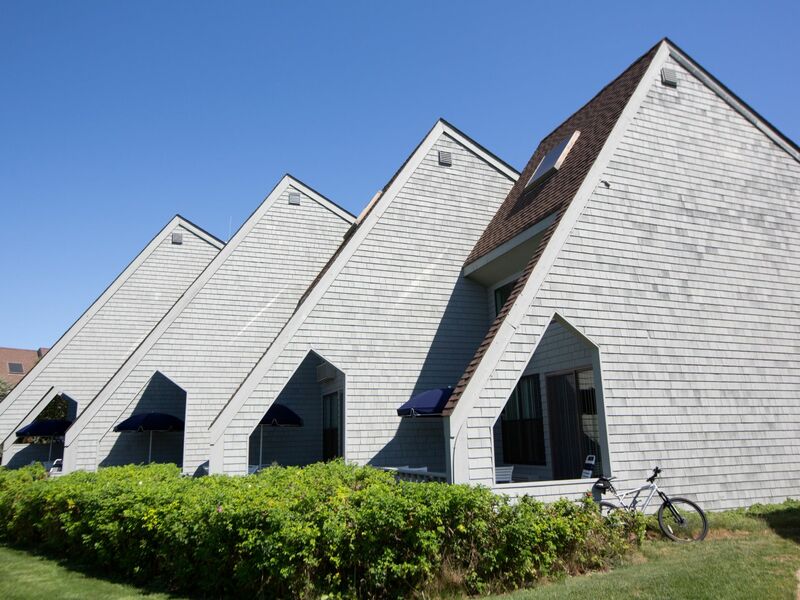 Explore Montauk and the many attractions of our East Hampton surroundings. 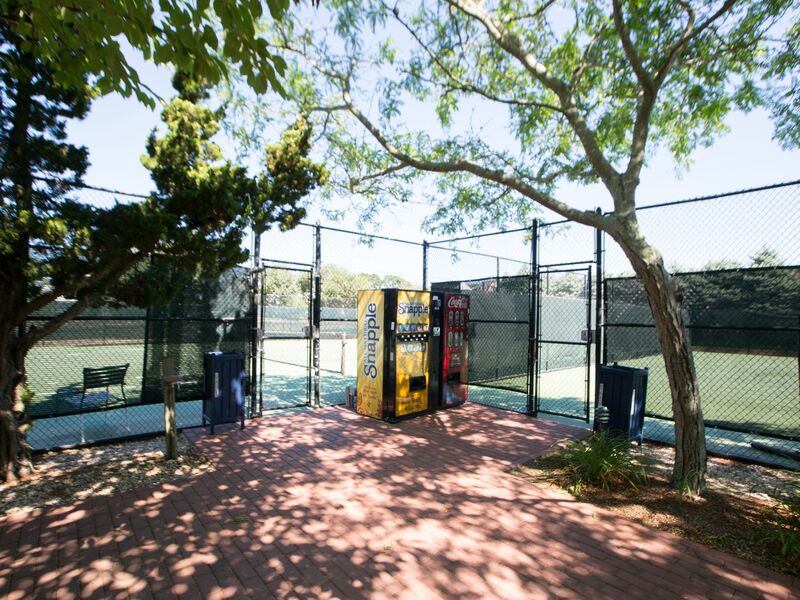 Montauk Down Golf Course - Situated in the majestic location of Montauk Down State Park, this renowned course is also close to a swimming pool and tennis courts. Montauk Point Lighthouse - A National Historic Location at the windswept end of the island, this is the fourth oldest lighthouse in the U.S., as well as a museum. Second House Museum - The oldest structure in Montauk, and a vivid glimpse of the 18th century. Shadmoor State Park - Adjacent to Montauk Village, Shadmoor is known for its sprawling hills, shadbush, black cherry trees, sand plain gerardia, and other stunning nature. World War II buffs will be happy to find two preserved concrete bunkers. Camp Hero State Park - Encompassing forests, ocean views, and freshwater wetlands ideal for hiking, biking, horseback riding, and fishing, Camp Hero gets its name from an historic military installation. 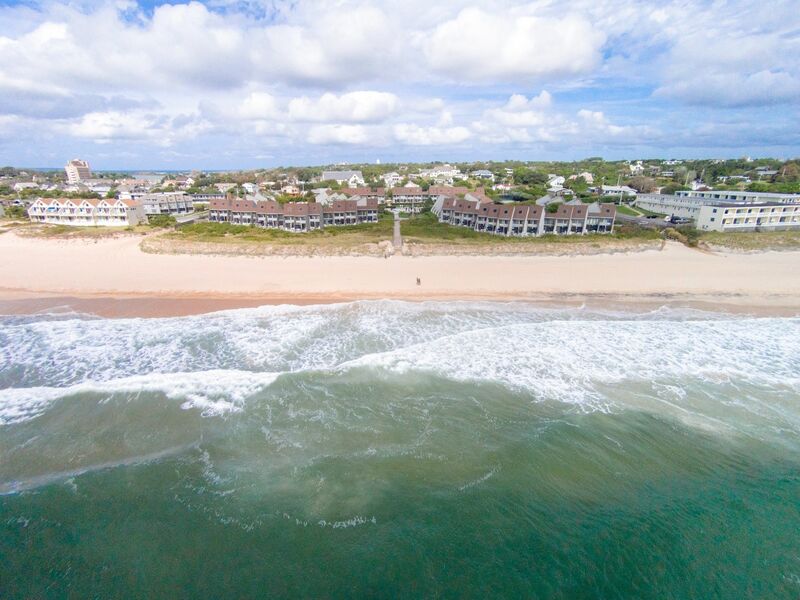 Kirk Park Beach - Better known as Umbrella Beach or IGA Beach, is steps away from Surf Club Montauk. Staffed by lifeguards during the summer season from 10am - 5pm, Kirk Park includes public restrooms, as well as the Puff 'n' Putt Family Fun Center close by. Edison Beach - Staffed by lifeguards and offering a comfort station, features excellent surfing opportunities, as well as proximity to popular restaurants. Fort Pond Bay - A recent addition to Montauk's raft of beaches, Fort Pond Bay's pebbled shores are a scenic, rugged retreat for families. Gin Beach - Farther afield, on Block Island Sound, Gin Beach spans the area from the County Parks to Shagwong Point. This area makes for sedate swimming in a secluded, protected area, and RV camping is allowed by permit on the Theodore Roosevelt County Park section. Shopping in Montauk and the Hamptons means access to classic luxury. 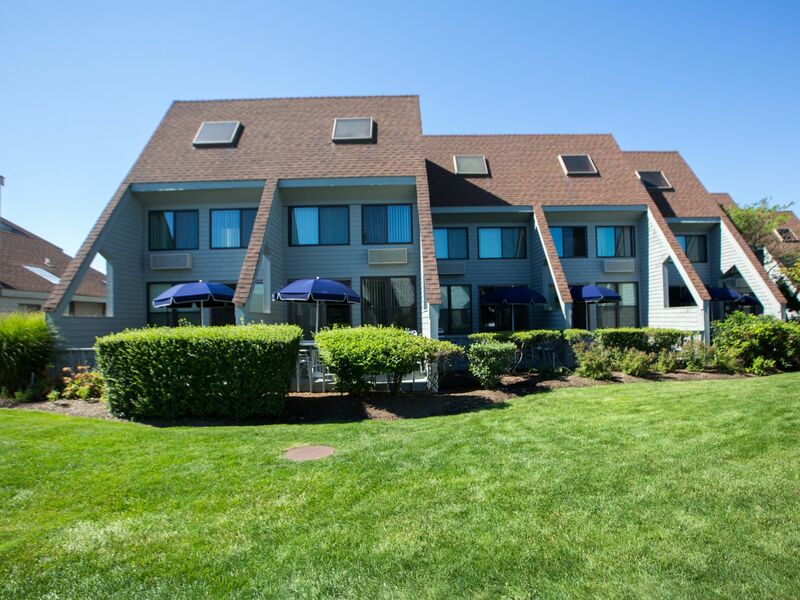 Our resort is close to many high-end choices for all your lifestyle needs, and we're conveniently close to the legendary locales of the Hamptons as well. We may be at the End, but there's no end to what you can find while staying with us at our luxury Long Island resort accommodations.